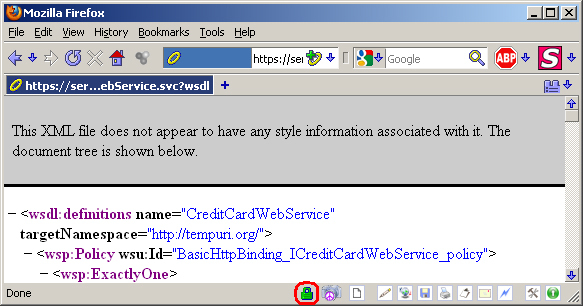 In our composite, we tried to reference an external wsdl which is listening on HTTPS. The reason behind the error above is because the SSL certificate on the target web server is signed by the customer's own CA (Certificate Authority). 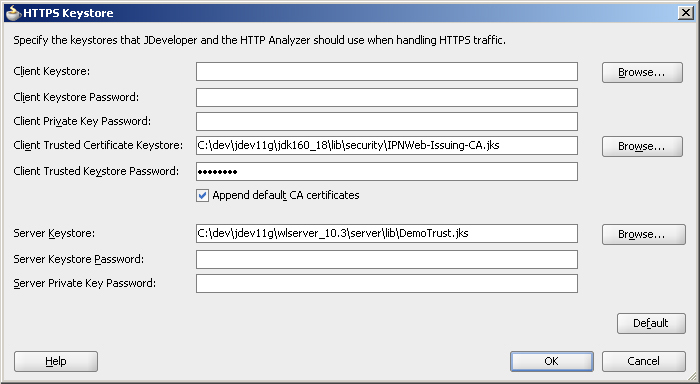 The idea is to configure JDeveloper 11g to trust this Certificate Authority. 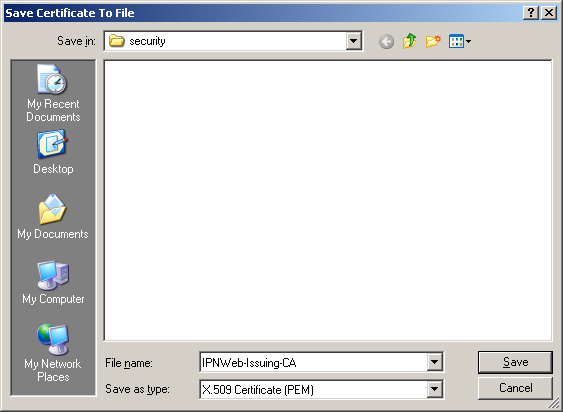 Artifact Localizer encountered exception: WSDLException: faultCode=parsing xml error: javax.net.ssl.SSLKeyException: [Security:090542]Certificate chain received from ipnweb.com - 192.168.20.2 was not trusted causing SSL handshake failure. Check the certificate chain to determine if it should be trusted or not. If it should be trusted, then update the client trusted CA configuration to trust the CA certificate that signed the peer certificate chain. If you are connecting to a WLS server that is using demo certificates (the default WLS server behavior), and you want this client to trust demo certificates, then specify -Dweblogic.security.TrustKeyStore=DemoTrust on the command line for this client. 2. Open the C:\dev\jdev11g\jdk160_18\lib\security folder and double-click on the "IPNWeb-Issuing-CA.crt" file, and accept all defaults. 3. Try again, and the error above should be resolved. The best of freelance writing jobs is here. Thanks, this info was just what I was looking for. this is what has been looking for online by many many people.